With the cold and flu season currently in full flow, it makes sense to try to avoid succumbing to these bugs any way you can. 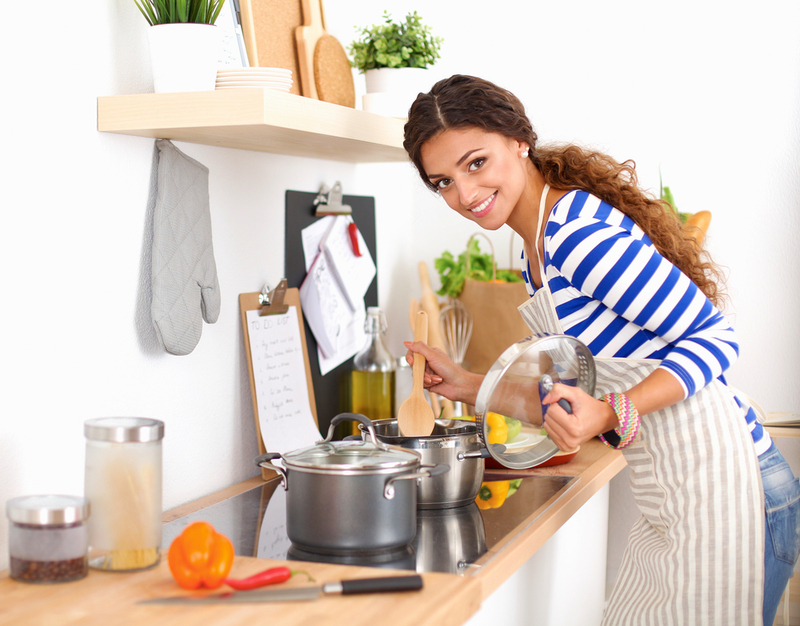 A good diet and active lifestyle will always help support a healthier body but the really good news is that there are many everyday foods you can simply include more of to help banish the bugs! Clinical Nutritionist, Suzie Sawyer, provides her top food tips to help make your breakfast, lunch and dinner immune-boosting and delicious! Each meal time is an opportunity to include foods that are going to provide essential nutrients, not only to boost your immunity but to enhance your overall health. So here are some ideas to keep your immunity going from breakfast, through to lunch and onto dinner. Breakfast is the most important meal of the day. However short of time you are in the mornings, you really need to make eating a well-balanced breakfast your top priority. Blood sugar levels are naturally low in the morning and if you grab a quick expresso and croissant you’ll find your energy levels will dip later in the day. Make your breakfast a really joyful time of the day. Eggs are great, cooked any way you like! Their yolks contain good amounts of immune-boosting vitamin D, which is sadly lacking at this time of year due to the lack of sunlight. Try scrambling some eggs and putting them on rye or wholemeal toast. This way you’ll also be getting some zinc – a key mineral involved in supporting the immune system: there is much research to suggest that zinc reduces the duration and severity of symptoms of the common cold so if you are unlucky enough to catch one it will be less severe. 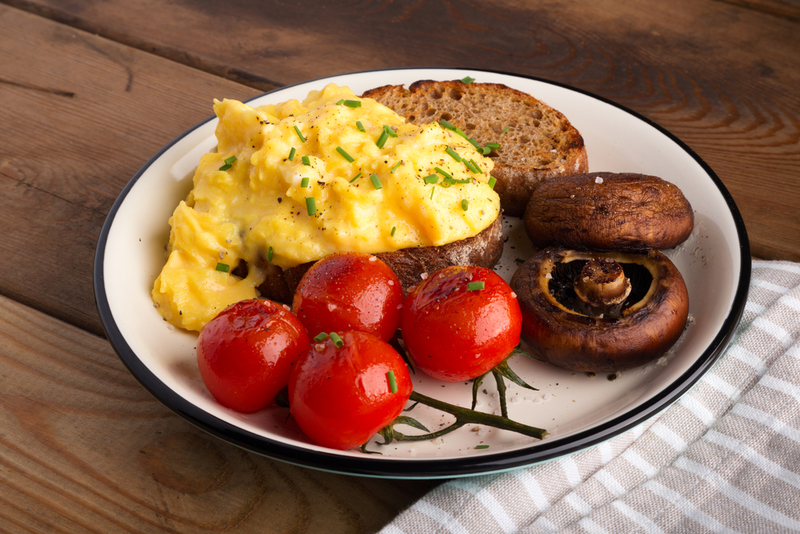 Add some mushrooms on the side for even more vitamin D, plus tomatoes for an even better balanced breakfast. 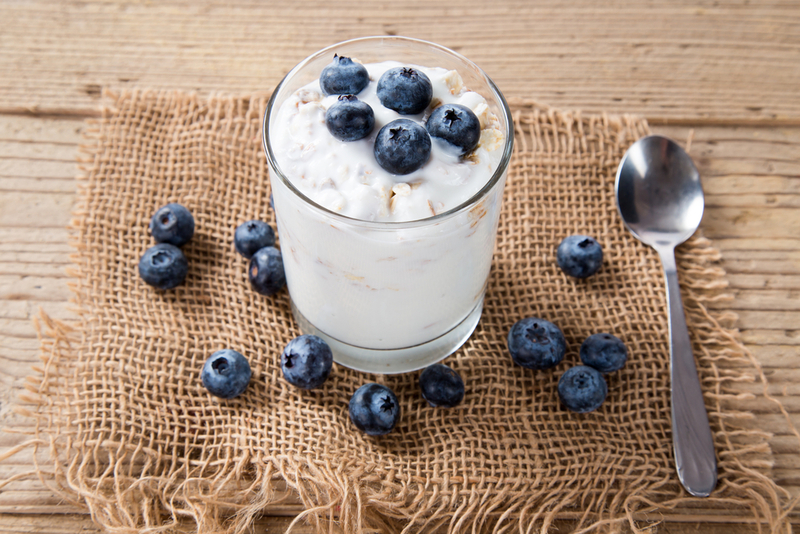 Natural live yoghurt contains beneficial bacteria which help to boost the immune system. Try adding some delicious fruits which are packed with our all-time favourite immune-booster, vitamin C. Kiwi fruit are top of the list for vitamin C content but colourful berries such as blueberries and raspberries contain powerful antioxidants which also help to stave off nasty bugs. If you add some wheat germ to your bowl (readily available in supermarkets) you’ll also be increasing your zinc intake, together with adding some useful fibre for healthy bowels. 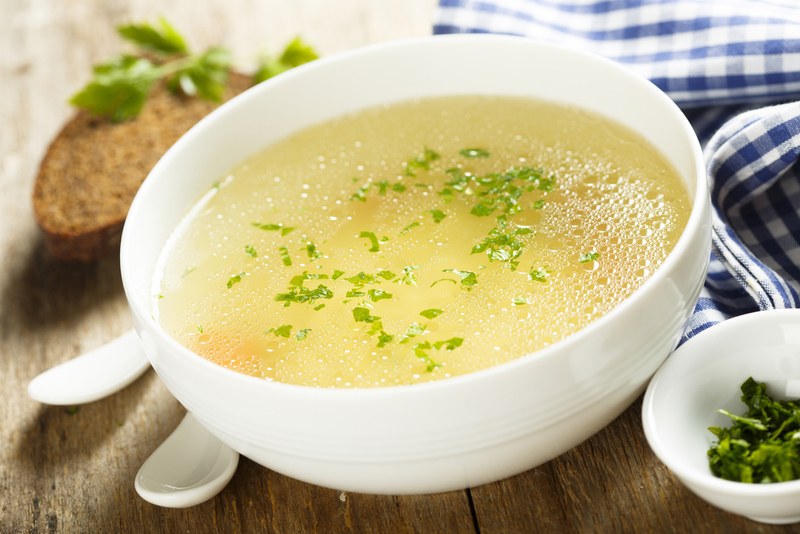 When it comes to good immunity-boosting lunch foods, chicken soup or chicken bone-broth really hit the mark as they have great anti-viral properties. Making a large saucepanful of soup for the week is a great way to plan ahead and have a batch at hand, plus chicken soup can be frozen. You can add carrots, mushrooms, parsnips or whatever vegetables you love, but be sure to include some garlic and turmeric which are both amazingly powerful herbs when it comes to boosting immunity. Smoked or poached salmon is another great idea for lunchtime; it’s an excellent source of protein which will help to prevent the 3 pm energy slump, plus it contains good levels of vitamin D. Why not add some salmon to a jacket sweet potato (packed full of health-giving vitamin A). 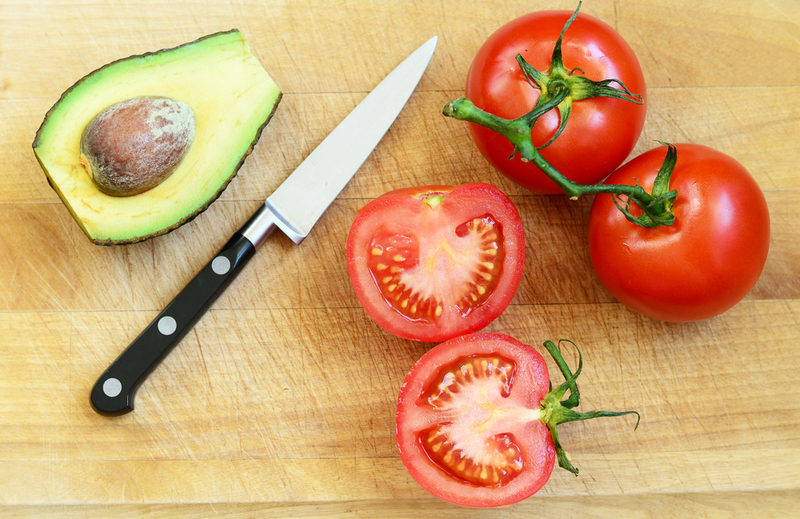 For a more portable option, mashed avocado and tomato in a wholemeal pitta provides great vitamin C as well as antioxidants for an extra immunity hit. After a long day you’ll be looking forward to something to tempt those taste buds and to warm you up at this time of year. This is where a colourful plate can really come to life! Every food colour represents different vitamins and minerals (many associated with immunity) and the more variety you have the better your immune system will be supported. 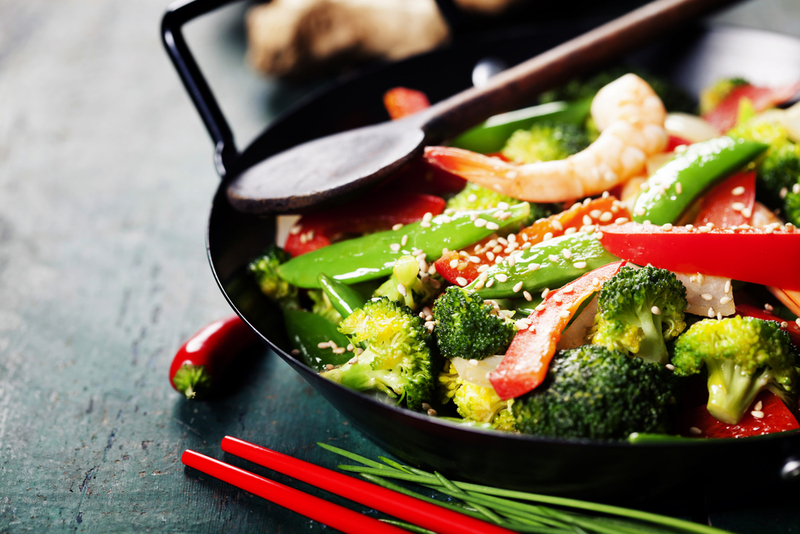 Think broccoli, red peppers, ginger, sugar snap peas, pak choi, sweet potatoes, carrots, red cabbage – it already sounds like a great recipe for a stir fry! Then add your protein of choice – chicken, prawn or pork for example. This provides a great opportunity to include a wealth of colourful vegetables and herbs into your delightful dinner dish! It really is important to include some protein at every meal. The immune system needs protein to function at its best: antibodies which help to fight infection, are actually made from proteins. 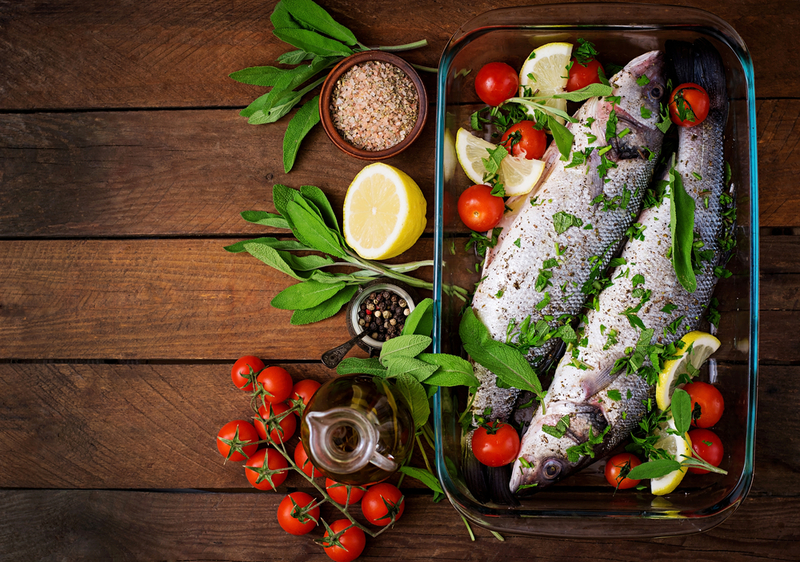 With so much to choose from you can really mix it up when it comes to dinner preparation, whether you go for chicken, fish, turkey, or red meat (also packed with iron which is great for immunity). For the vegetarians among you, try eggs, cheese, beans, nuts or lentils for your protein hit. I particularly love steamed seabass with ginger, lemon grass and garlic, served with steamed sugar snap peas, pak choi and sweet potato – a really tasty, immune-boosting meal. Another top tip: simplify the decision-making process about what to eat for dinner by choosing your protein source first and then think about the coloured foods to eat it with! You’ll automatically be getting a great balance of immune-boosting foods by planning your meals this way. And finally what to drink. 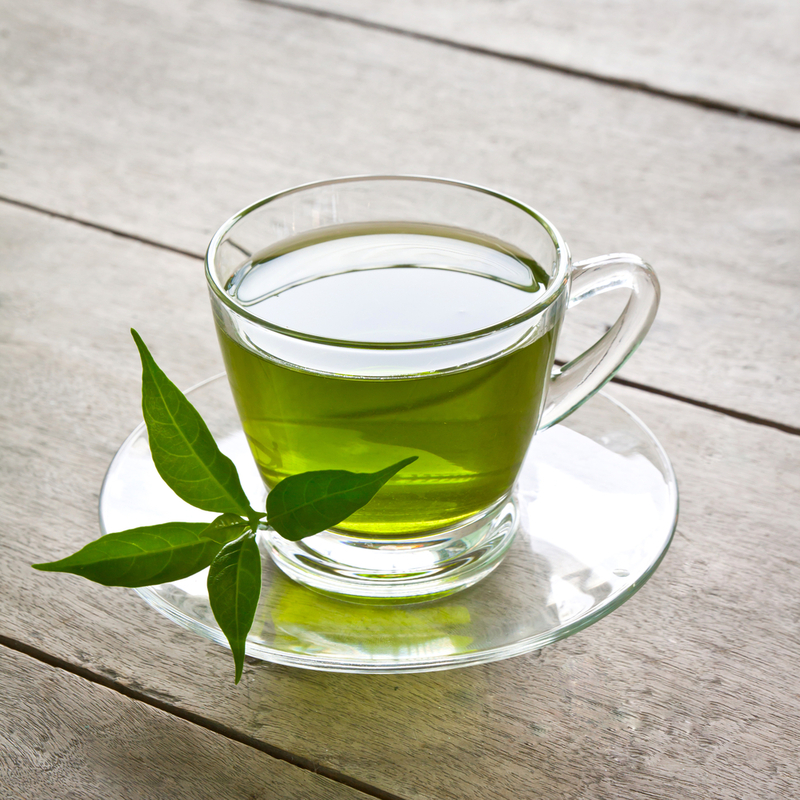 Top of the list for immune-boosting drinks has to be green tea which is packed full of antioxidants, ginger tea (you can easily make your own infusion) or cat’s claw tea (also a great source of antioxidants). And of course water – plenty of water! So use every meal time to boost your immunity and make this winter the healthiest yet!